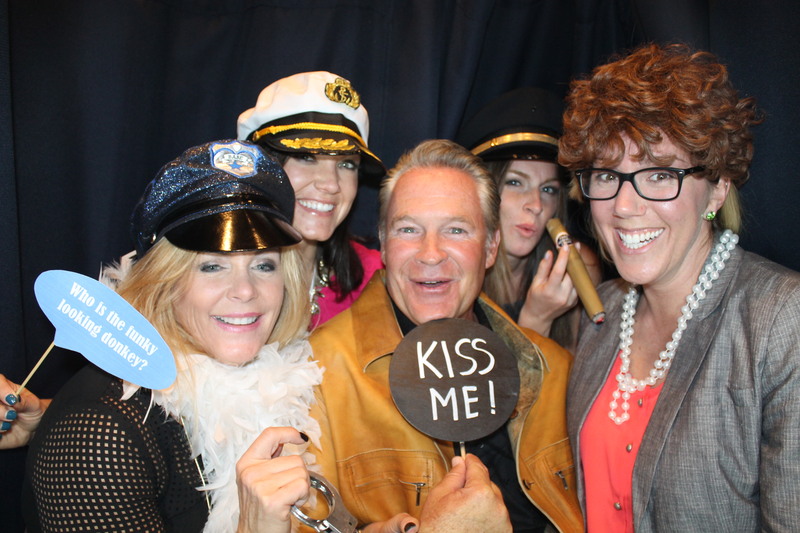 Thank you Katie Emmons for letting Venice Photo Booth be a part of your wonderful event. These photos are evidence that your friends and supporters know how to have a good time and that you know how to put together a unique and entertaining fund raising event. CLICK HERE to download or order images from last nights event at Lakeclub in Lakewood Ranch. Like Venice Photo Booth on Facebook.